Shortly after Apple unveiled its slew of services, it didn’t long for Huawei to strike almost immediately at the technology behemoth. After all, today is when the P30 series will officially be unveiled, and the Chinese giant will most likely want the iPhone maker to take note of what kind of products will be unveiled that could potentially take away the market share away from Apple. Huawei has garnered a massive market in recent years, and it managed to attain this without having a large market in the U.S. That is an impressive feat on its own but let us see how the company will manage to impress the press and its loyal customer base with the launch of the P30 family. Social media is where most of the skirmishes take place these days, and Huawei says the following to Tim Cook as it issues what some might call a warning. Huawei plans to announce the P30, P30 Pro and the P30 Lite in Paris today. 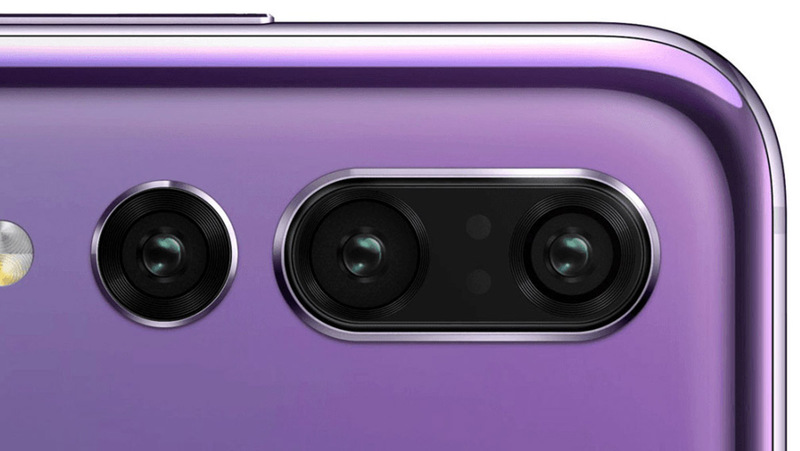 The star of the show will most definitely be the P30 Pro, which is said to be equipped with four cameras at the back. The fourth camera is expected to be a ToF sensor and will most likely be used for AR purposes and depth-sensing. In addition, Huawei has teased that its flagship smartphone will be able to achieve 10x zoom, but we still don’t know if this will be lossless zoom or zoom that will be amplified through the combination of both hardware and software. Both the P30 and P30 Pro will be running a Kirin 980, which was announced back in 2018, and was the world’s first 7nm FinFET SoC engineered for mobile devices. The pricing details will also be provided at the launch event, but looking at the combination of powerful hardware and imaging capabilities, these devices, particularly the P30 Pro, will cost a pretty penny.